Live Your Life is a hip hop song by American rapper T.I., from his 2008 sixth studio album Paper Trail. 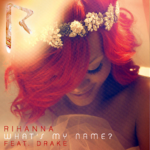 It features Barbadian singer Rihanna. The song was written by T.I., Dan Bălan, Justin Smith and Makeba Riddick; and produced by Just Blaze and Canei Finch. On September 23, 2008, the track was released as the seventh single from the album and went ahead to top the charts in the US. It also made top-ten in the UK and twelve other countries. 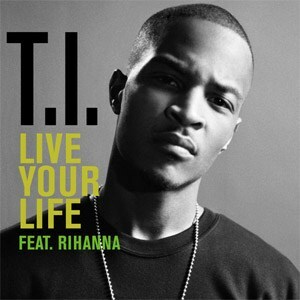 Live Your Life remains T.I.‘s highest charting and most successful single worldwide, and has been certified 3x platinum in the US. © 2008 Grand Hustle. Atlantic Records.